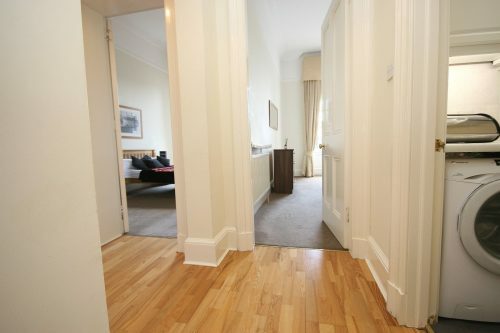 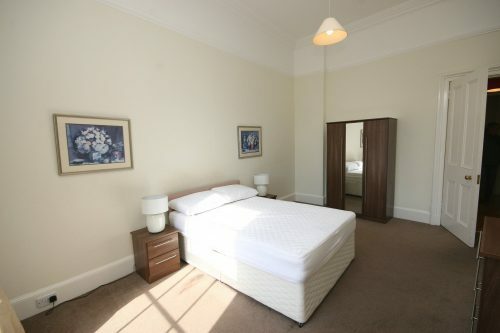 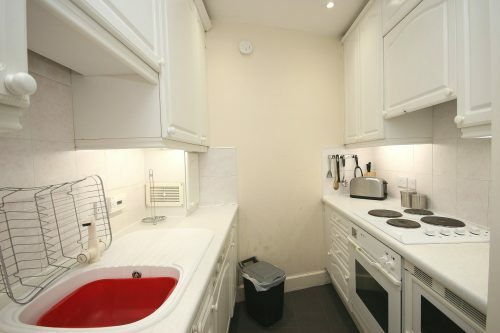 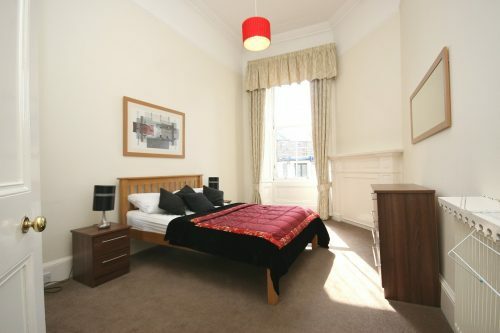 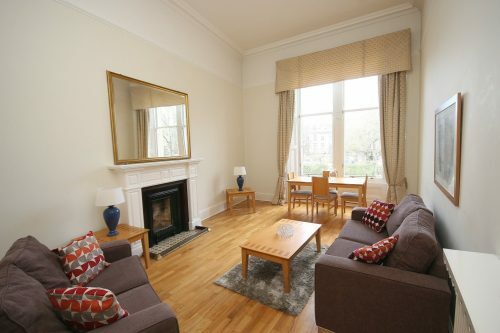 Excellent TWO DOUBLE BEDROOM property in the heart of Edinburgh`s West End. 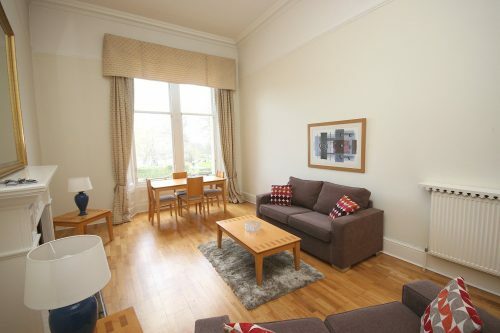 Boasting an abundance of natural light, this furnished apartment would ideally suit two professional individuals. 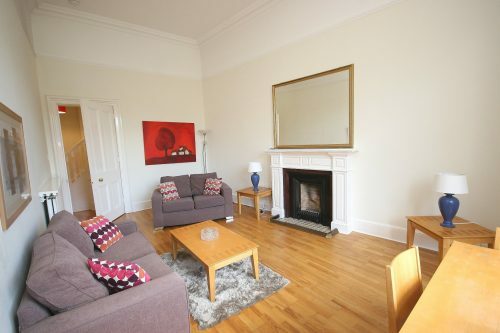 VIEWING A MUST! 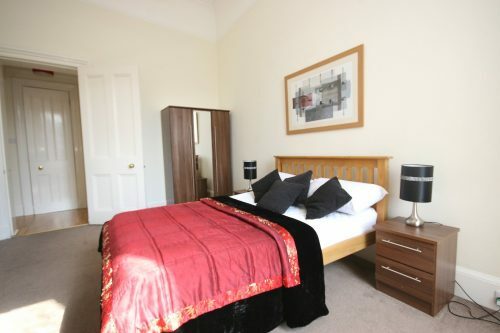 The apartment comprises of a large and comfortable living room with dining table, well appointed internal kitchen, two large double bedrooms, each with ample wardrobes and a bathroom with shower over bath. 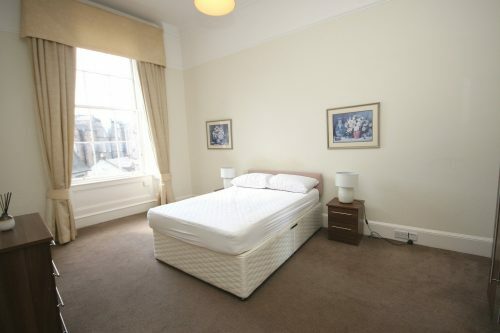 Further benefits from fantastic views, GCH and ample storage. 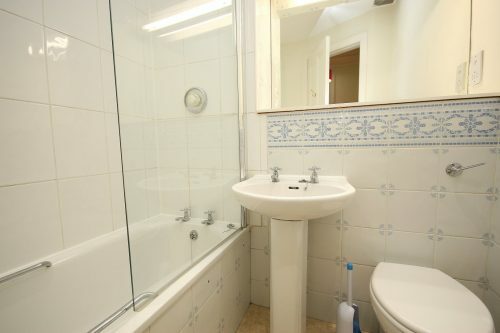 Landlord Registration: 19438/203/04000 EPC: Pending. 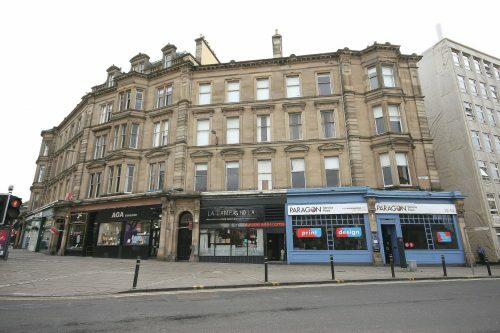 Drumsheugh Place, West End is located in the West End area.